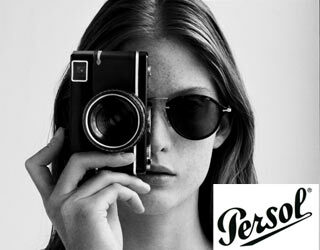 The name Persol is derived from “per il sole,” which, in Italian, means “for the sun.” Formed in 1917 by Giuseppe Ratti, Persol originally catered to pilots and sports drivers. Presently, the company is famous for its durable sports sunglasses. Its trademark is the silver arrow. 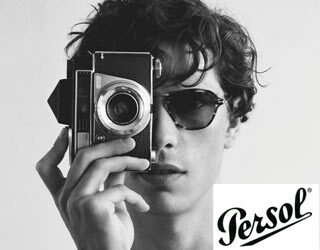 There are 30 processing stages that lead to the creation of Persol glasses. Here are the stages of an extraordinary journey into skilled craftsmanship in the Persol laboratory that has created masterpieces of engineering and hand design for over 80 years.